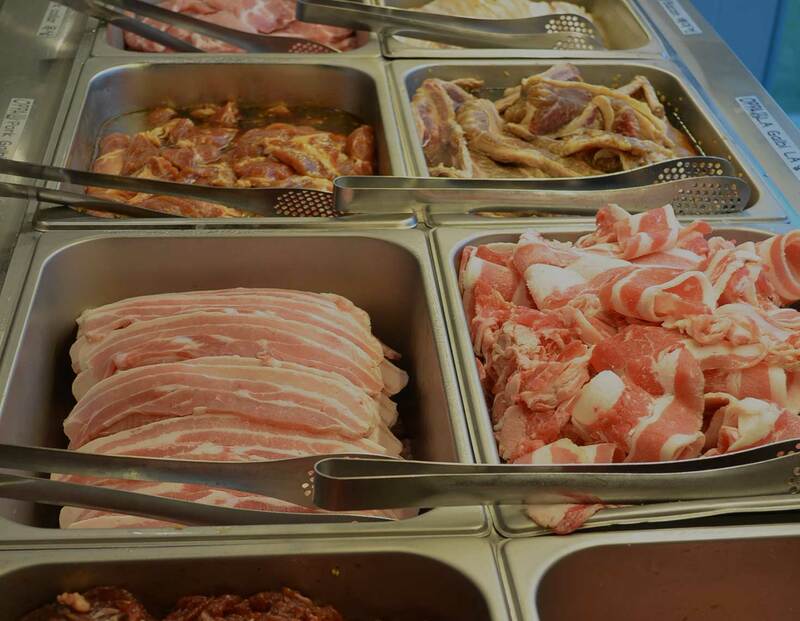 Oppa BBQ – Korean BBQ Buffet & Salad Bar serves authentic Korean foods right in front of you. Unbeatable taste and reasonable price for all. Oppa Korean BBQ loved by all age groups by providing original and traditional premium meats that can be tasted on at a high-class real Korean BBQ.